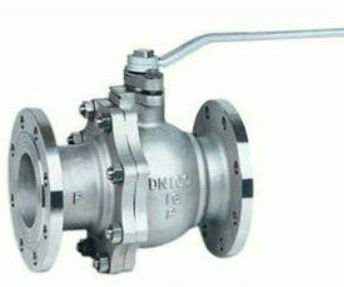 Kelite floating valves are widely used in pipeline controlling system such as flow rate control, liquid position control and temperature control system for achieving conventional on-off, emergency shut off and quick closing function to control the working flow. The leakage rate of the soft seated control valves can reach rate VI or zero leakage. Top flange is designed per ISO5211 for easy amount various type of actuator.